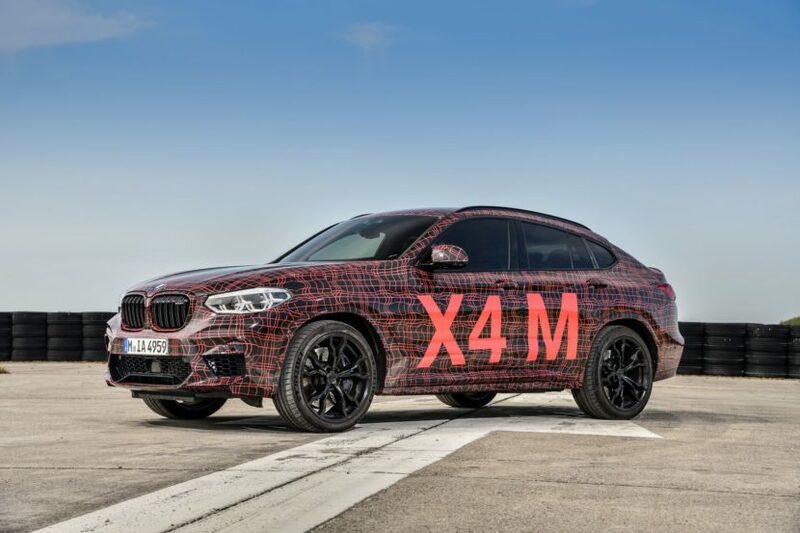 What Van Meel is clearly saying here is no less than the announcement of a remarkable performance level for the BMW X3 M and BMW X4 M. Perhaps the most important competitors are the Mercedes-AMG GLC 63 and its coupe variant, with 476 hp, as well as the S model with 510 hp. The Alfa Romeo Stelvio QV, which will also be an important competitor in some markets, offers over 500 hp. 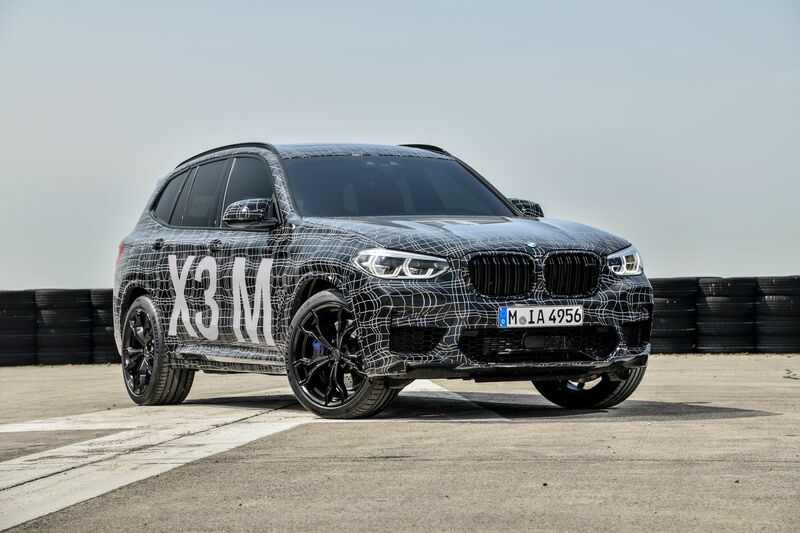 If you add those statement together, the 2019 BMW X3 M and X4 M will also get a Competition package which in order to compete with the segment contenders, it will have to deliver more than 500 horsepower. The new M-designed S58 engine is 3.0 liter twin-turbocharged inline that is rumored to make around 450 hp in standard form, but with more room at the top. Apart from the increase in performance, we can also expect an even sportier suspension to bring the best possible race track performance on the road, as well as some small visual changes to differentiate the Competition models from the “regular” ones. If the previous Competition packages are an indication, the market launch of an X3 M / X4 M Competition would be a few months after the world premiere of the standard models, which is scheduled for mid-2019.